> Travel > Enjoy Mount Fuji at Its Best! With These Top 10 One Day Tours!! Mount Fuji(Mt.Fuji) – a picturesque mountain and World Heritage Site. The ice covered peak of Mount Fuji has something magical to it, it mesmerizes and attracts everyone. It is a great escape from the hustle bustle of modern life. Visiting Mount Fuji is like a pilgrimage for many and a delightful and rejuvenating experience for others. Speaking of Mount Fuji reminds of mountain climbing isn’t it? Certainly Mount Fuji is very famous for mountaineering, but it’s difficult to indulge in it if you have a tight schedule. Actually there are many one day tours which will fit in your busy travel schedule and assure a satisfying experience. There is much more to Mount Fuji than just climbing. Let us introduce you to the new way of enjoying Mount Fuji with these exiting tours. This tour starts from the tourist area of Mount Fuji’s 5th Station. After enjoying a little bit of climbing mood, get ready to enjoy the cruise to Lake Ashi. 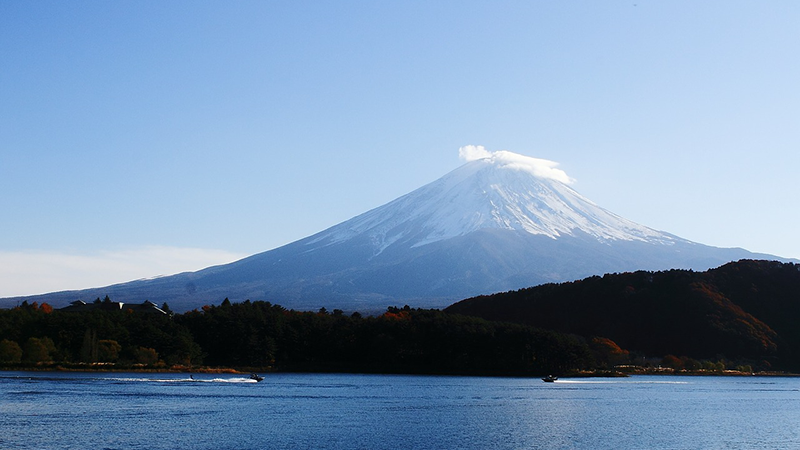 Observing Mount Fuji from the ship, while immersing in nature is an extraordinary experience. After enjoying the scenic view of Mount Fuji ride on the ropeway and enjoy the panoramic view of Hakone National Park with Mount Fuji in background. And cover all this in just 10 to 11 hours! 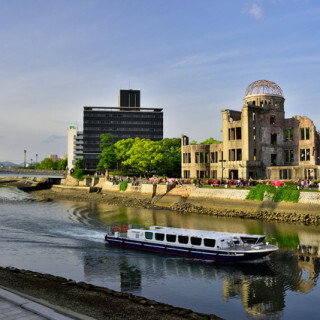 Plus this tour is very popular among the active travelers with tight schedules as the return trip offers drop at Shinjuku and Ginza. The tour starts from Hamamatsucho Bus terminal at 9.00am. Begin the amazing tour by enjoying beautiful view of Mount Fuji from the Mount Fuji 5th station at an altitude of 2,305 meters. Savor the western style lunch which is included in the package. Oh yes! And if you are a vegetarian no worries, as vegetarian meal options are also available. That is surely very thoughtful. After the satisfying lunch indulge in pleasant Lake Ashi cruise from Togendai to Hakone. Experience the tranquil nature and relax. The tour ends at Tokyo station Marunouchi South Exit which is surely a convenient place to commute. Enjoy all this in a very reasonable price and convenient manner. Some things are best enjoyed strolling around and Mount Fuji is not exception to it. This is a best deal for people who enjoy short walks. This tour is perfect combination of Bus travel and short walks which covers interesting spots around Mount Fuji. 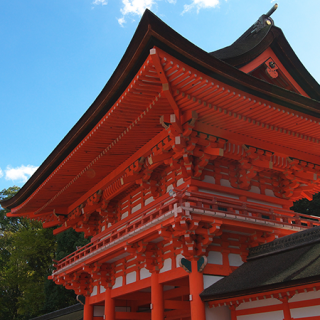 Visit the historic Fuji Sengen Shrine and explore Mount Fuji 5th station. Indulge in the divine wild nature of the sacred mountain by strolling around Aokigahara Lava Forest and exploring Wind cave. Continue the amazing tour visiting Shiraito Fall which was added to World Heritage Sites in 2013. After the mesmerizing beauty of the fall the pristine Lake Motosuko awaits you, its serene view is so beautiful that it holds a special place on JPY1,000 bill. As this tour is very popular among foreign tourists, a fun international atmosphere is an added bonus! This tour offers an adventurous way to enjoy Mount Fuji. Start your tour by learning few cultural and geographical facts about this iconic mountain at Mount Fuji Visitor Center. Climb up 2,300 meters by bus to reach Mount Fuji 5th Station. Immerse in the spectacular view of Mount Fuji. Enjoy a Japanese style lunch on the go and head towards the wild. 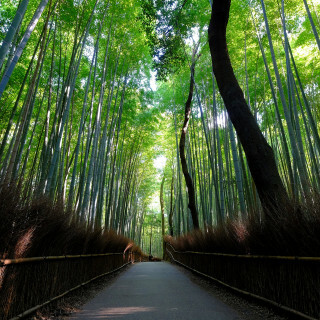 Take a relaxing walk on the nature tails of Aokigahara Forest. Explore the Lava caves formed by Mount Fuji’s volcanic eruption. Most convenient part of this tour is that they provide pick up service to various meeting points. English speaking guide is also available for cave excursion. It’s a perfect match for adventure lovers. This is a perfect option to unwind in Mount Fuji surrounding area. First Visit the Mount Fuji 5th station and enjoy the picturesque views of this alluring mountain. 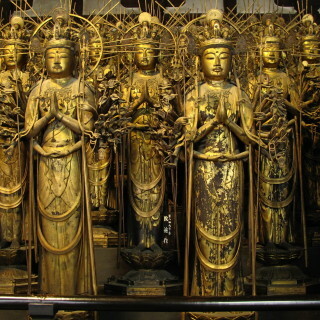 Learn its importance in Japanese culture from local guide. Enjoy a Japanese style lunch and after lunch head towards the mountain base to Yamanakako Hot spring (Onsen). Relax and soak your worries away admiring the mesmeric beauty of Mount Fuji, in the outdoor hot spring set among beautiful gardens with amazing Mountain View. After the rejuvenating experience indulge in shopping in nearby Gotemba Premium Outlets. With 210 shops and international brands and glimpse of Mount Fuji, this place is certainly a paradise for shoppers. This is a perfect tour to experience the spiritual side of iconic Mount Fuji. 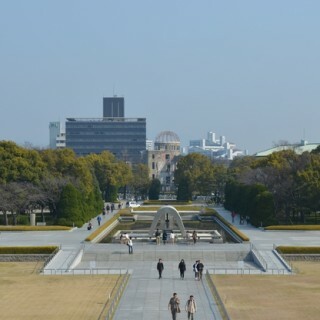 Stroll around the key viewing spots and photo opportunities. 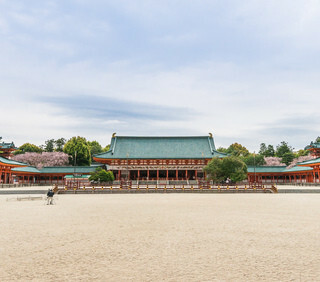 Visit the traditionally significant Sengen shrine where a unique experience to spend time and speak with the local priests awaits you. Savor the local delicacies, traditional sweets and snacks. Taste local sake. After these mind and body satisfying experiences, head towards Lake Kawaguchi part of UNESCO World Heritage-listed area around Mount Fuji. Climb 1,312 feet by Hoping on the ropeway and reach to observation deck. Admiring the panoramic view of Mount Fuji from this point as the sun sets on the lake is a divine, soul satisfying experience. The tour is truly exclusive as it provides personal guide and pick up and drops in a private vehicle. Have some leisure time? Spend it perfectly with this laid back tour. If you are looking for an easy going Mount Fuji excursion this the option for you as this tour is a perfect blend of guided tour and freedom to explore on your own. On the first day enjoy the guided tour to Mt Fuji Visitors Center, climb up to the 5th station and appreciate the enchanting view of Mt Fuji, take a pleasant cruise to Lake Ashi and admire Mt Fuji from different angles, Hop on the ropeway to the summit of Mt Komagatake for spectacular views of Hakone National Park. At the end of this day full of activities take good rest at your chosen accommodation options Hakone or Atami. End your day with a soothing bath at the hot spring (onsen). On the next day enjoy exploring the surrounding area at your own pace. 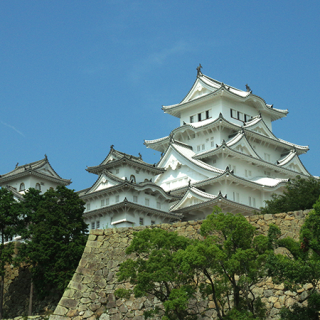 This tour is a good option for sports enthusiast to Explore Mount Fuji. Start your tour by learning about Mount Fuji through exhibits and videos at Mount Fuji Visitors Center then arrive at 5th station and immerse in the divine natural beauty and iconic views this beautiful mountain. 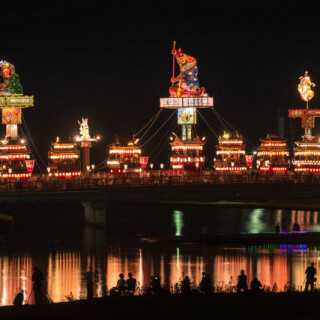 Stroll around and visit the shrine and souvenir shops. 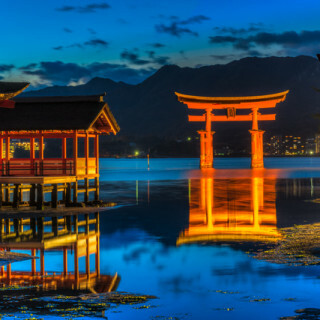 Enjoy a typical Japanese style lunch and head to Lake Kawaguchi. Get on a mountain bike and start your exciting 2.5 hrs easy ride around the lake. Indulge in natural beauty and admire the scenic views. In the return journey to Tokyo, drop will be provided at Shinjuku Highway Bus Terminal. This tour provides pick up service for various meeting points. Head to Mount Fuji by Bus from Hamamatsucho Bus Terminal and start your tour by visiting Fuji Visitors Center. 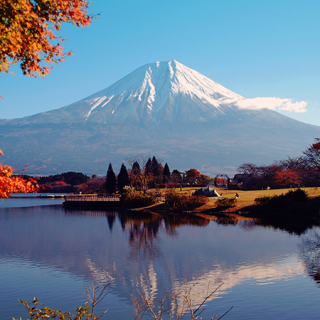 Here you will get to know various facts about Mount Fuji. After that head to Mount Fuji 5ths station which is 2,300 meters above sea level and enjoy the breathtaking views of the mountain amid the Sky. 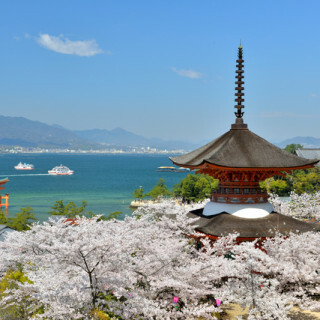 Enjoy a Japanese style lunch on the go and after that take a sightseeing cruise on Lake Ashi from Kojiri to Hakone-en. After admiring the picture perfect views of Mount Fuji from the cruise, get on the ropeway to Mt. 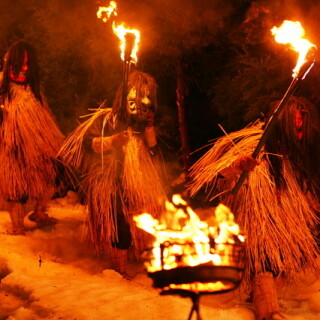 Komagatake. Experience the beautiful nature at the peak of Mt. 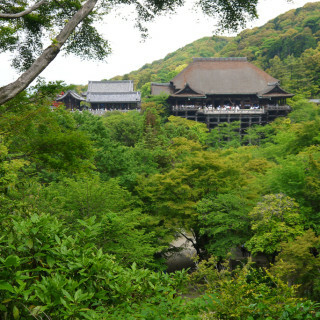 Komagatake and visit the divine Hakone Shrine Mototsumiya on the mountain top. Start the short return journey to Tokyo in a bullet train from Odawara station. 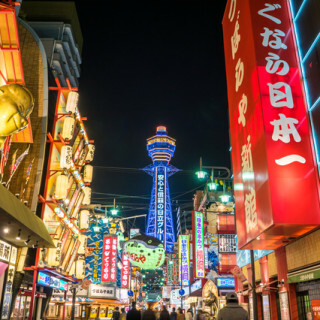 This tour is a convenient option for people staying in Shibuya and Ginza area. It provides pick up service for various meeting points. Start the Tour from Hamamatsucho Bus Terminal by Bus. Visit Fuji Visitors Center and Mount Fuji 5th station to learn more about Mount Fuji and to experience its magical beauty. Enjoy the Japanese style lunch in the bus and the vegetarian option is also available if informed in advance. After the lunch, enjoy Lake Ashi cruises from Kojiri to Hakone-en from where you can glimpse a lot many picturesque views. After a relaxing cruise hop on a rope way to Mt. 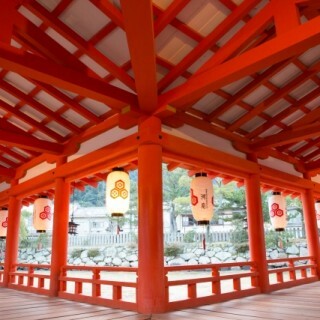 Komagatake, visit the Hakone Shrine Mototsumiya and spend some spiritual moments. Stroll around enjoying the nature at the peak of Mt. Komagatake and get refreshed. After a beautiful day at Mount Fuji return to Tokyo by Bus.